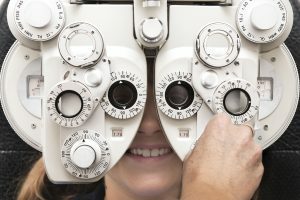 Complete Eye Care - Moran Eye Associates, P.C. Of course we do! At Moran Eye Associates we offer Complete Eye Care, which includes Vision, Medical and Surgical services. SURGICAL: Dr. Moran does surgery at the Surgery Center of Allentown, Sightpath LASIK Center in Bethlehem, as well as some procedures in our Delaware Avenue office. Please contact our office if you need an appointment for your eye care. Call or text us at 610-628-2022, or send us an email by filling out the form on the right! Making it Clear – Patient Education is Our Priority!